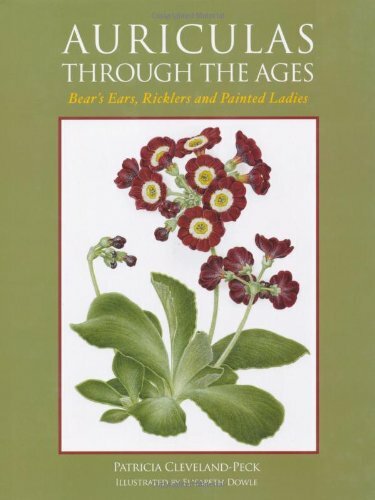 9781847972491 | Crowood Pr, June 1, 2011, cover price $34.95 | About this edition: In this unique book established garden writer Patricia Cleveland-Peck tells the story of the auricula's journey from its native Alpine habitat into the gardens of Europe and beyond. 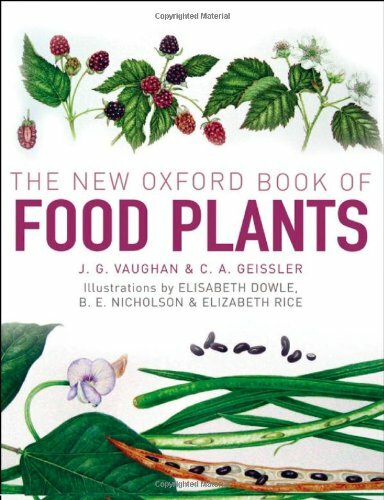 9780199549467 | 2 edition (Oxford Univ Pr, September 28, 2009), cover price $39.95 | About this edition: A true cornucopia, The New Oxford Book of Food Plants overflows with information and is packed with beautiful, hand-painted illustrations of the worlds food plants. Product Description: This text brings together plant profile information (cross-referenced) with colour illustrations. 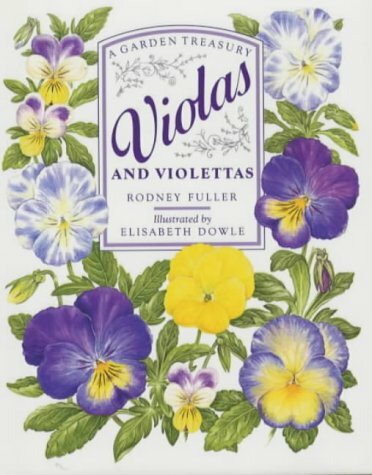 It begins with the historical background of the plant and the main section features around 35 life-size illustrations accompanied by concise descriptive text. 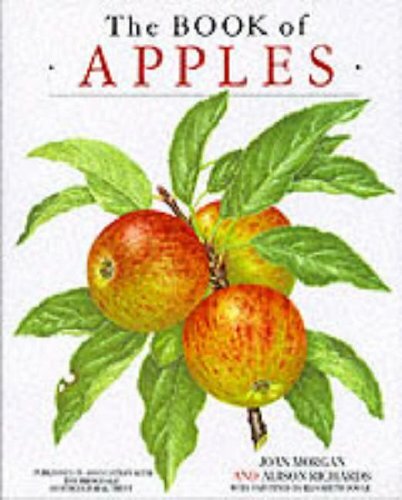 9780004129594 | Harpercollins, April 1, 1995, cover price $8.00 | About this edition: This text brings together plant profile information (cross-referenced) with colour illustrations.